Posted on 18th April 2018 at 10:10 pm. There are few sneakers that are as divisive as “dad” trainers. If you’re not sure what I mean by that, then allow me to explain. “Dad” sneakers are the clumpy, supposedly “ugly” shoes that look like the kind of trainer a “dad” would wear during the late ’80s and ’90s. However, for this summer the uglier the better. 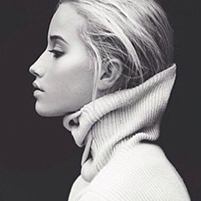 They’re oversized and are anything but elegant. However, true to the fashion world’s cycle of regeneration, they are currently one of the biggest athletic shoe trends around. So who would even wear such a thing? Well, we already know that Kendall and Gigi are big fans of the look, and we’ve also seen plenty of street stylers wearing it too. 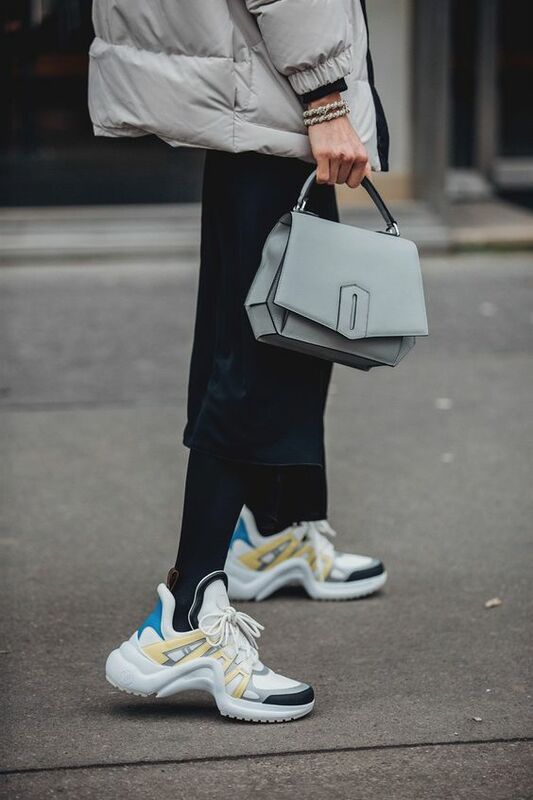 High tech and souped up, the new wave of pumped-up trainers aren’t just pounding the streets – they walked onto the spring/summer 2018 runways too. Louis Vuitton, Valentino and Prada have all produced styles that wouldn’t look out of place on the set of Blade Runner 2049. So who brought it back? 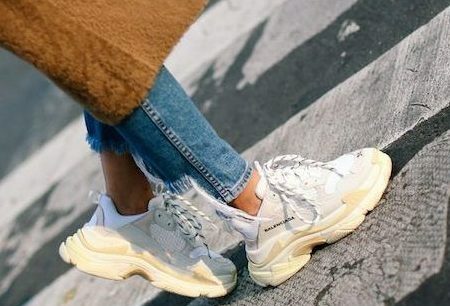 Was it Raf Simons x Adidas Originals Ozweego, or the Balenciaga Triple S (why have one sole, when you can have three?) that catapulted it to new heights? Shop your favourite below. 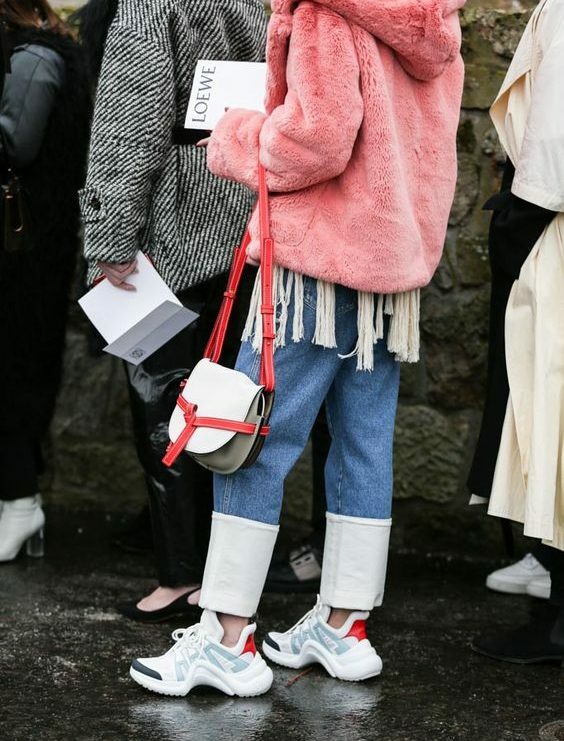 Who do you think won the fabulously ugly trainer trend?